Is it when he walks through the fire of initiation, or when he makes peace with the voices and bright ideas in his head? 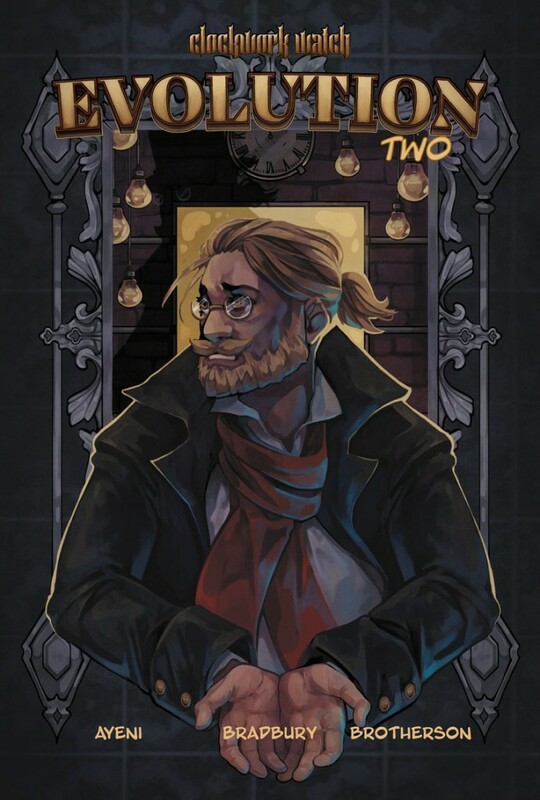 The Clockwork Age finally arrives, and dark forces go to grave depths to keep a Royal secret. Scientist Saccadius Cartwright’s finger hovers over a button that could detonate Victorian society, and the future of all mankind, but which master will he serve? 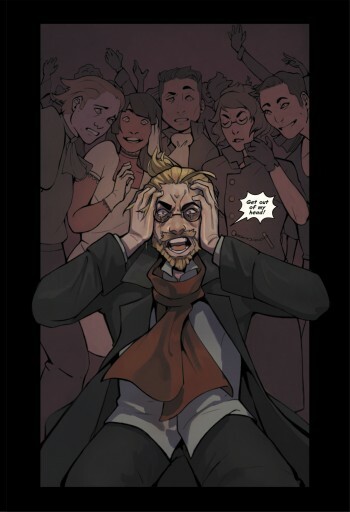 His duty to Queen and country, or Xavier – the loudest voice in his head? 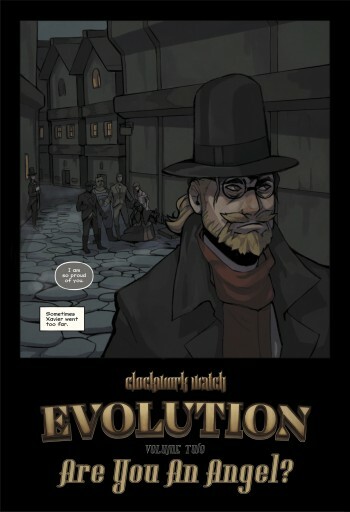 In Clockwork Watch: Evolution Two, Saccadius comes of age, and finally sees the world for what it is..
Evolution Two follows the critically acclaimed Clockwork Watch series including The Arrival, Breakaway, Countenance and the popular spin off, Tick Tock IPA.